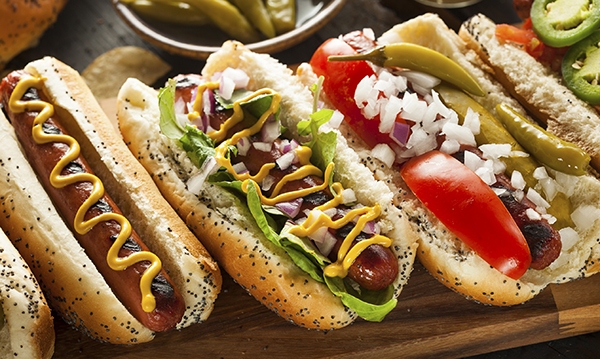 The Detroit area's home for amazing Chicago styled hot dogs and more! Our restaurant has been proudly serving happy customers since 1988. Our 100% beef hotdogs will leave you wanting more! We are located near Detroit in the wonderful city of Troy, Michigan. However our authentic Chicago style food may trick you into believing you are actually in Chicago! Call ahead and we'll have your food waiting for you once you get here! Visit our menu to check out prices for our food and find our shop phone number. Need food for a party? Have a get-together and you want authentic Chicago styled food, check out our catering page for information!